Xcode8报错："Framework not found IOSurface for architecture arm64"或者 "Framework not found FileProvider for architecture x86_64/arm64". Framework not found FileProvider for architecture x86_64/arm64. 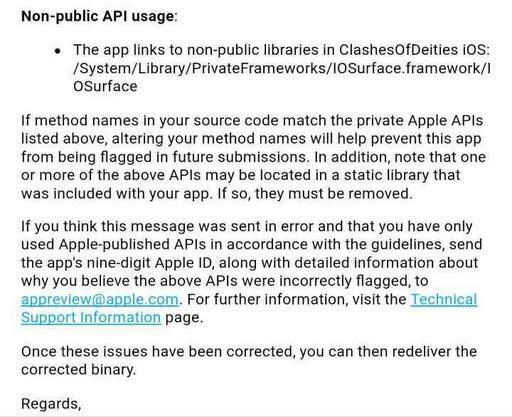 Don’t we need to link framework to XCode project anymore?